4k00:27Beautiful aerial video of Katrineholm, Sweden, Scandinavia. Nice colorful nature and landscape on autumn day. Lovely outdoors shoot with drone from above in sky. 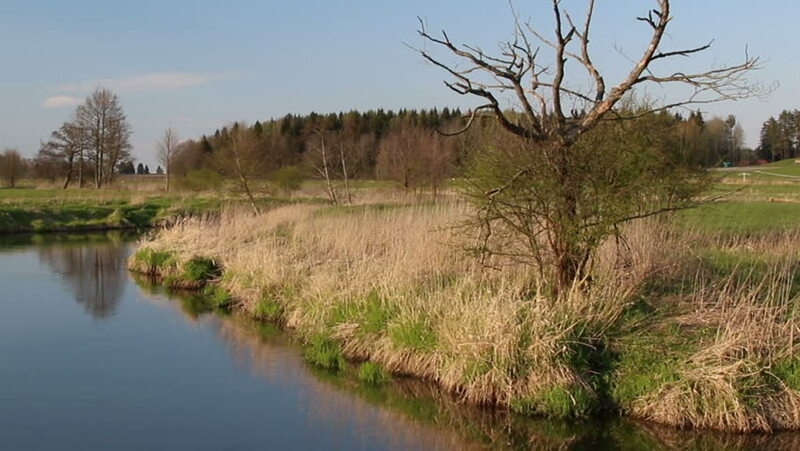 hd00:12old havel river part in havelland (Germany). willow tree and dry reed.